I am by nature a very positive person who likes to smile and find the bright side of any situation. I am all about encouragement. Yesterday, I think I caught myself and others off guard with a blog “January at the Gym” which maybe didn’t come off how I intended. However, I am not going to delete it and pretend like I didn’t write it. I thought about it before I hit publish. Re-reading the blog this morning though, I do think some discussion points were missing. When my kids were little I went 3 years without ever visiting the gym. I was fine with that. It was not realistic for me to go at that time and I recognized that. There are going to be things in your life that come up that keep you from going to the gym. That is expected. And I experienced it too. Also, for some, I believe, the gym may not be the answer. There are plenty of other ways to get exercise that don’t require a health club membership. 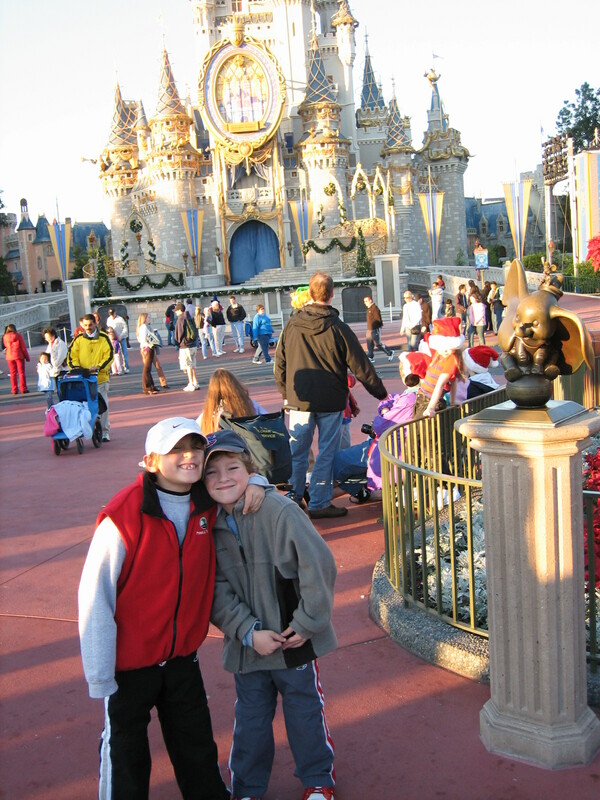 I got in some great walks with the kids during trips to the zoo, amusement parks and Disney. I didn’t even think of it as a workout, but we walked for hours. If a healthier lifestyle is truly what you seek in the new year, ask yourself what’s keeping you from getting there. For me, 10-12 years ago, it was time and energy. I was totally sleep deprived. Then the kids got a little older, I started sleeping and my hubby and I worked out a little schedule where we each could have some self time every week. I could do whatever I wanted with those few hours, but I chose the gym because it was such a luxury to be able to go. I think too many resolution setters set themselves up to fail by setting the bar too high. I think people need to be more realistic with what they are capable of doing. The key is finding what works for you. I read a fabulous blog a few days ago from Skinny Sushi: Know Thyself. I want to share it. 98 percent of the time, I am going to share stories with a positive spin. But every once in a rare while there might be something that rubs you the wrong way. I want you to know, I am totally open to other opinions and feel it is important to start dialogues. So please don’t hesitate to write. When you comment, you are contributing and helping the readers and me to get a more well-rounded view. A thank you to Rachel for sharing her thoughts. Now, I must get back to cleaning. I just took video of our basement closet. It’s so bad, it made the rest of our house look neat. Wait until you see it!! I have a lot of work to do and even though I didn’t get much done over winter break, I am not going to give up.